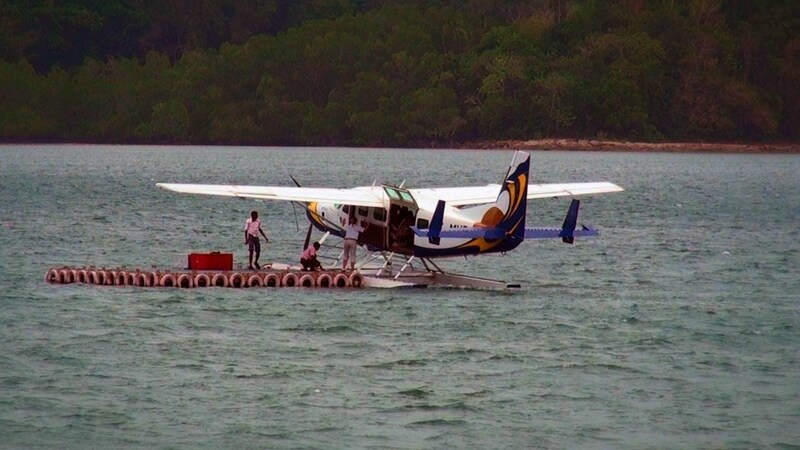 Kerala launches its first seaplane service. 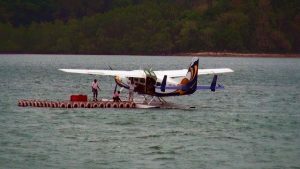 The first seaplane service in Kerala is off to a flying start, with four more seaplane operators expected to launch such services by the end of the year 2013, connecting state cities to its extensive network of backwaters. Tourists can now travel between destinations and access the destinations and hotels located along Kerala’s backwaters without relying on the state’s roads, which are patchy in places. Air Travel Enterprises chairman, EM Najeeb, said the new means of transport would “up the quotient for higher-end tourist inflow and allow quicker and more scenic transfers”, and enhance Kerala’s image as a “special place to visit”. 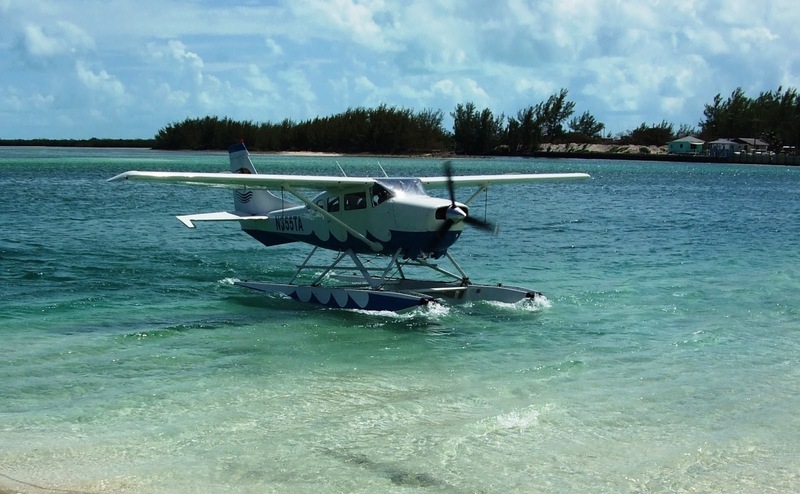 Kerala Seaplane Services is one of four seaplane operators slated to begin service later this year. It plans to commence business on August 1, after the monsoon season, and offers three 10-seater and one four-seater planes for transport and charter rentals. Tour starts from Cochin Airport. Fly to Calicut – aerial view of Calicut – Bekal – visit to bekal fort and fly to alleppy – boating and fly to Kovalam/ Trivandrum. 2 days package with stay at Calicut or kovalam. Optional – drive to wayanad – stay at wayanad. pick up from cochin airport – Calicut airport – drive down to waynad – stay at waynad –local sightseeing and return by next morning to Calicut – beach and drop at airport – visit to Bekal and back to cochin airport. Package costs – Rs 25000/- including stay airfare and transportation to waynad. exclusive aircraft at disposal 4 seater – Rs 36000/- per hour (calculated on starting base back to same place) 10 seater 70000/- per hour. Plus refundable deposit of same amount. CALL AIR TAXI – 60% extra fare of the normal charges – same day return – no extra charges – waiting charges for above 2 hours. Foreign Travellers – Minimum – $ 150, for short rip and $200 other tripsand return trip $ 300 and $400 same day. No waiting charges for 4 hours. Advance booking must for weekend ,charter and business trips/pass. Max duration of one trip will be on hourmin. Kerala Chief Minister Oommen Chandy on Sunday launched the country’s first seaplane service from the backwaters in Kollam. 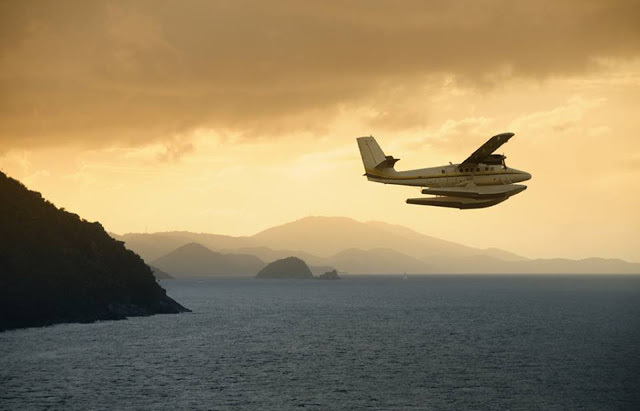 Initially, the six-seater Cessna 206 H amphibian aircraft will be utilised for this service, which will be launched officially for tourists in August.